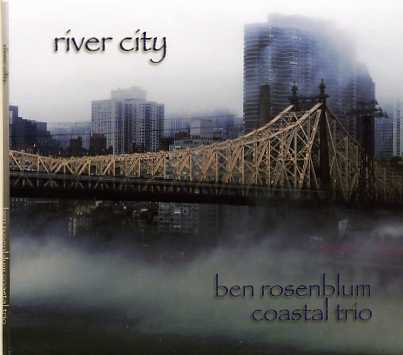 The latest offering from Jazz great Ben Rosenblum continues to explore various ways to improve on the quality of today’s Jazz sound. His sense of enthusiasm and joy tends to emanate its penetration into the psyche of a seasoned Jazz lover. This trio has a remarkable way of taking the obvious and adding layers to advance the quality of sound. It opens up softly. You can almost feel someone walking into a classy establishment after a stressful day of work and chilling out to a great scotch and soda. Let the sweet sojourn begin. Eventually a memory dance of Blues fills the air as the stress begins to wear thin. This is where I love this recording. 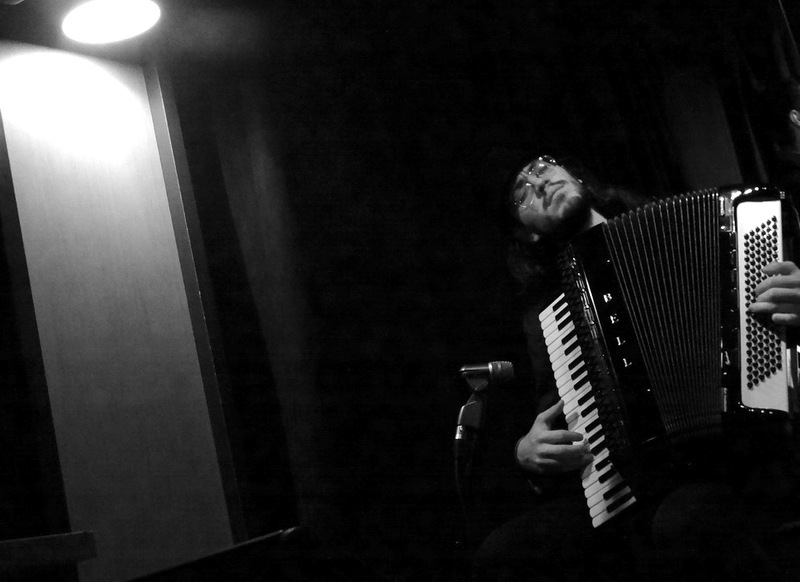 Ben’s next tune is called “Chain Chomp”, and it seems to run the gambit of never ending moods and compositional ideas. Picture a kaleidoscopic octopus with eight paint brushes creating a new swirl you have never seen before. Ben should really sit up and pay attention to this, because his imagination is really sharp and this could be a direction where he will flourish throughout his career. I don’t know a good way to describe one of his techniques, but I will call them hiccups, where he skips beats and falls short of completing a simple run. This experience will keep him out of the ordinary category and build on the fascination of sound auras. He then gets simpler over the next three songs where the contemplative side of pacification helps you drift further in your meditation inside your comfortable booth. The “Seeds of Sin” show up and show you a fun time with its rumpus cajolery. It is more fun than sinful. We then float along the simpler “Blue Water” of existence. With Ben bringing the class in his sound, we me “Delilah” a very posh uptown lady who is always ready to lend her opinion to enhance the people she meets along her way. We get caught up in “These Foolish Things” that is rearranged in a very smooth and thoughtful manner. It will definitely catch up with you near the end as you feel an orgasmic shutter pass through you. The final piece, “Lush Life” finishes off as if you are stuck in a dreamlike state. At this point you have forgotten how many scotch and sodas you have just had. As you look around for the exit, you realize you can no longer see it, so you have one more for the road. This is the kind of Jazz CD that true fans should add to their collection. It challenges you to listen but keeps you centered enough for your advanced faculty to enjoy the entire experience. The opening piece, as well, as the last are two great book ends to complete personal odysseys, no matter where you listen to this marvelous soundscape. 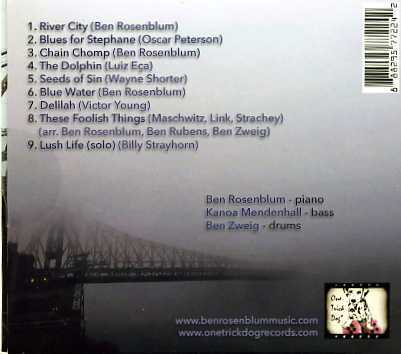 Ben and his band have created something worth travelling over a bridge and sit and contemplate in the heart of River City.